Hope Hollow is pleased to provide our supporters with our Program Scholarship Sponsorship Opportunities. So many of us who were blessed to experience the fun and once in a lifetime experience of camp now have the opportunity to impact positive life change in a camper's life, and to share in very tangible ways the love of Jesus Christ, we will be able to reach out further in taking Hope Hollow to those who so desperately need our services or would like to be a part of our programs, but otherwise might pass over it because of one reason or the other. ​Each child and young person with special needs and disability needs a place to call their own, and we are excited to see Hope Hollow being the hands and feet of a loving Father to His children, especially in a community where otherwise, those with special needs are so often overlooked. ​Arts Alive! is a program specifically focused on art, music, & creative dance expression led by local teachers from our surrounding communities. Each arts category is specifically designed to meet the needs of our special campers & their abilities. Each course is designated for children & young adults with special needs or disabilities of any kind. ​Sponsorship Cost for Arts Alive! 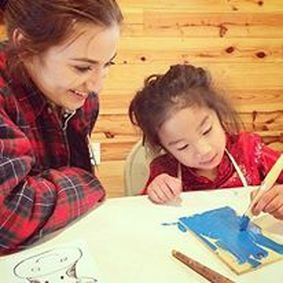 Our spring break camp includes a 4-day fun camp experience at Hope Hollow Ministries. Campers will have a full day of activities involving arts & crafts, a therapeutic horse-riding session, music and games, and local field trips and outings to local attractions like the zoo, museums, bowling etc. 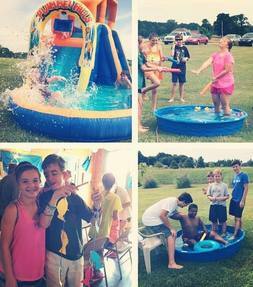 ﻿Hope Hollow Ministries has programs & events throughout the year, but our Summer Day Camps are definitely our main event! 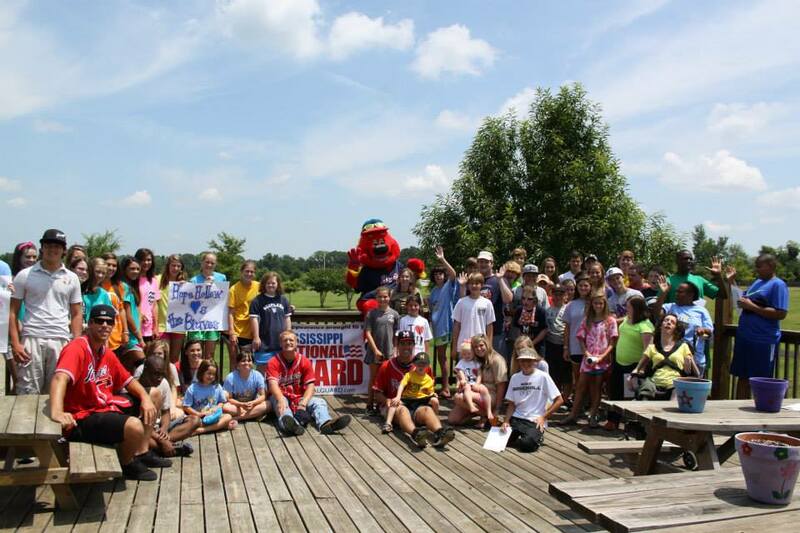 Our 5 day camps, for seven weeks during the summer are the place to be: we are the only camp in Mississippi that offers a day program in the summer for your special child to call their own. From craft & art projects, therapeutic horse riding, games, outdoor activities, music, dance, water day fun, long-lasting friendships with our staff and volunteers, as well as field trips to local attractions like museums, the zoo, bowling etc., no one wants to miss out on the summer fun! Hope Hollow is the place to be in the summer!